While many people know Georgio Home for its luxury speculative development and custom home business, we also offer many renovation services from full gut renovations, kitchen and bathroom renovations, additions, and exterior work etc. Over the past six months, we have seen a drastic increase in the amount of people looking to do home renovations. Some clients are opting to do upgrade their current home as opposed to selling. Buyers are purchasing older homes that need work done. Sellers are looking to do smaller scale jobs to increase the value they can get for their home before listing it on the market. Our projects range from larger to smaller scale budgets and we will work to help you stay in line with what you want to spend and achieve. For example, a seller who wants to update parts of their home to help it sell will most likely have a much smaller scale budget than a buyer or current homeowner. The first initial meeting usually takes place on site so that we get a sense of the scope of the project and what needs to be done to give you a pricing estimate. 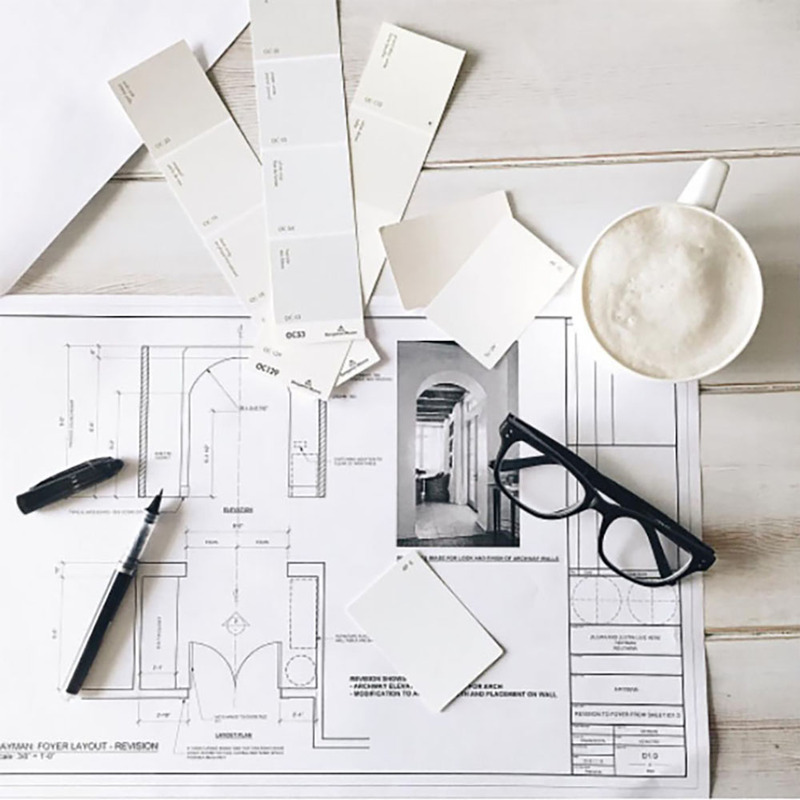 Aside from learning what your goals are, we will also use our expertise to recommend ideas and suggestions that are tailored specifically to your home. The most common projects we are hired for are kitchen and bathroom renovations. We provide three lines of cabinetry, which range in price and style depending on your price point. All three cabinetry lines can be found at our showroom location right in Rye so that you can get a sense of the product firsthand. The showroom is open Monday-Friday from 9am to 5pm or by appointment with our designers. If you are curious to learn more, feel free to reach out to us directly! We would love to help you improve your home and fulfill your individual needs.